Assessing board performance is the most effective way to ensure your board members understand their duties and utilize effective good governance practices. Assessments move your board and board leaders to the next level of performance. And if you’re like most, that’s something you want to do. 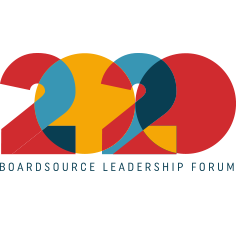 BoardSource is widely recognized as the leader in assessing nonprofit board performance. For nearly 30 years, board leaders have looked to us to help them evaluate their board’s — as well as their chief executive’s — performance to identify their strengths and weaknesses. How is our board doing? Who else has used a BSA? How is our CEO doing? Board Self-Assessment (BSA) for Nonprofits gathers feedback from individual board members and measures the collective performance of the board. For those who want to build upon the BSA, we offer a number of deeper supports to help set a course for strengthened performance. BSA for Independent and Charter Schools: We’ve adapted our core board self-assessment tool to meet the needs of independent and charter schools. BSA for Foundations: We’ve adapted our core board self-assessment tool to meet the needs of community and private foundations. BSA for Associations: We’ve adapted our core board self-assessment tool to meet the needs of associations. BSA for Credit Unions: We’ve adapted our core board self-assessment tool to meet the needs of credit unions. Peer-to-Peer Assessment (P2P) asks board members to evaluate their individual performance and that of their peers to learn how the performance and culture of the board is affected by the style and engagement of its individuals. Assessment of the Chief Executive (ACE) survey tool enables the board to meet its annual responsibility to evaluate the chief executive’s performance over the past year and mutually agree on priorities for the future. Credit Union Chief Executive Assessment: We created a unique chief executive evaluation tool based on the Assessment of the Chief Executive. Association Chief Executive Assessment: We collaborated with ASAE to create an assessment for association executives based on the ACE. Chief Executive Search Needs Assessment is designed to help boards searching for a new chief executive gather information from key constituents concerning the organization’s current capacity and future needs. Head of Independent and Charter Schools Assessment: We developed a head-of-school assessment based on the Assessment of the Chief Executive to foster the growth and development of the head of school and the school. 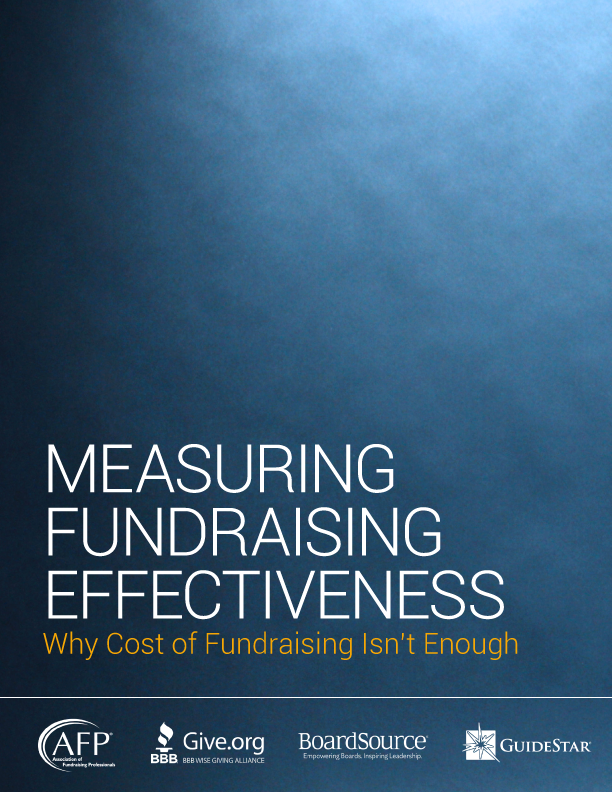 Why do organizations assess their performance? We asked board members to tell us their most important reasons. Here are the top three. Learn more about what they said after completing a BSA. It is a good experience for the board as a whole to step back and evaluate its work and seek understanding so together we can create greater impact for our mission.